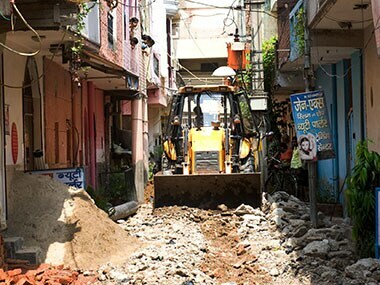 One reason for the politicisation of the issue is playing on the uncertainty of the voters who live in the hope that one day, a Delhi government will declare them the owners of the houses. The fissure in the Aam Aadmi Party widened with senior party leader Kumar Vishwas threatening to quit over the attacks on him by a "coterie" surrounding Arvind Kejriwal. 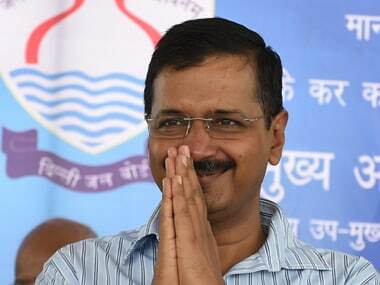 For the first time, Delhi Chief Minister Arvind Kejriwal on Wednesday gave credit to the media for AAP's electoral success. AAP, in a statement, has said that Yogendra Yadav, Prashant Bhushan and Shanti Bhushan were trying to ensure AAP's defeat in the Delhi polls. 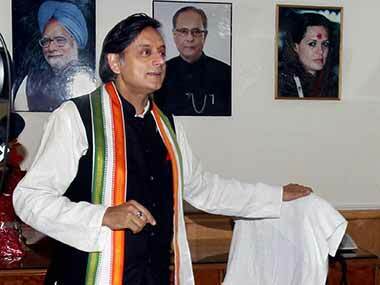 Congress leader Shashi Tharoor on Friday said that he does not see the Aam Aadmi Party competing nationwide for political space with the Congress. 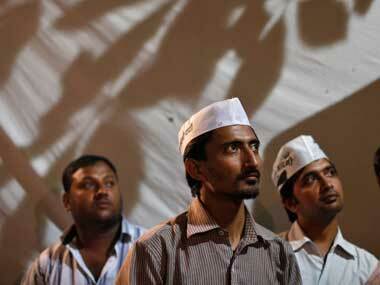 AAP on Thursday held its first national executive meeting following its landslide victory in the Delhi Assembly polls. 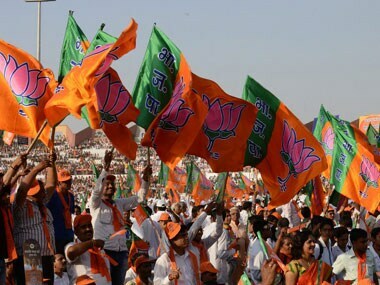 It's out with the flashy suit, in with religious tolerance for Prime Minister Narendra Modi, who is seeking to soften his image after an electoral pounding in New Delhi and grumblings in his party about his top-down leadership style. Defending her post Delhi assembly polls statement — "It is not my defeat, it is a defeat of the BJP" — former chief ministerial candidate Kiran Bedi on Wednesday clarified that she said so because she had not failed herself in person. 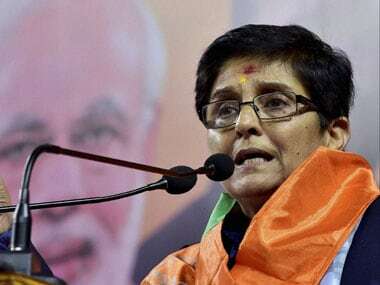 In her first detailed response after BJP's humiliating defeat in the Delhi Assembly polls, Kiran Bedi on Monday said that she "failed" the test of electoral politics" despite giving it all her energy and experience. 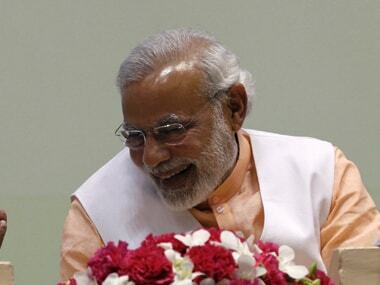 The BJP can go happily about its conquests for some years now. The challenge will eventually come - politics abhors a vacuum and the opposition space has to be taken by someone - but that's a long time off.